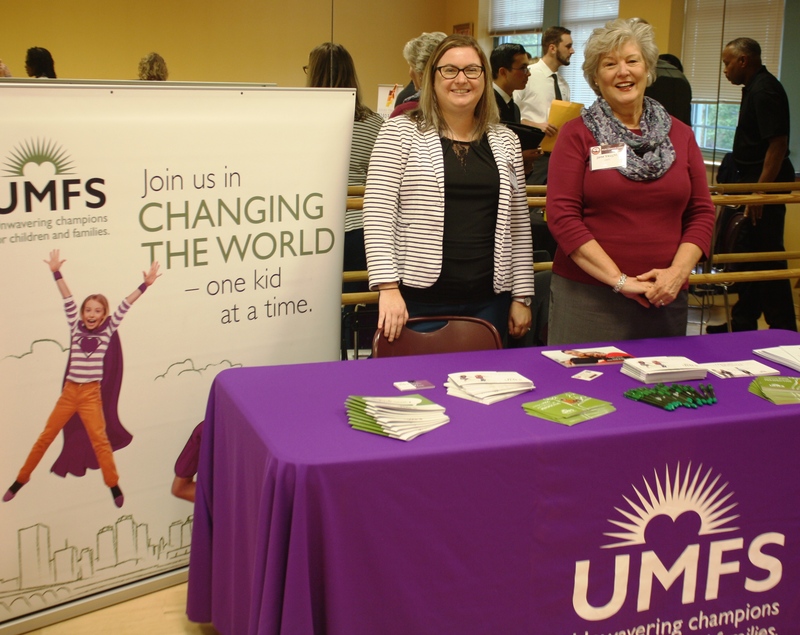 Visit the careers page of our website to learn more about open positions at UMFS. 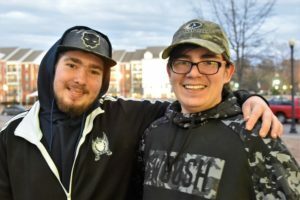 As a nonprofit social service organization, we do whatever it takes to empower high-risk children, their families and communities throughout Virginia. From addressing behavioral and emotional issues to finding foster homes, UMFS never gives up. 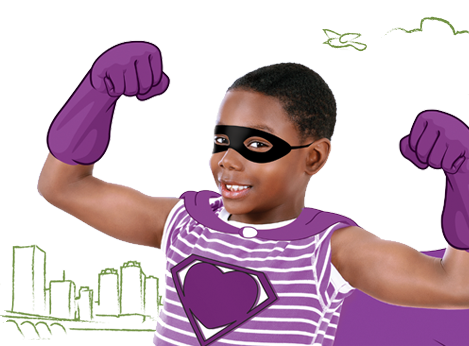 When you make a donation to UMFS, you empower high-risk children and teens to reach their full potential. Roger had been struggling with mental illness and aggressive behavior since he was 13 years old. By 16, he was consumed with anger, hitting his family members and destroying property. At UMFS, Roger received the therapy and support he so desperately needed. Learn more about adopting or becoming a foster parent. 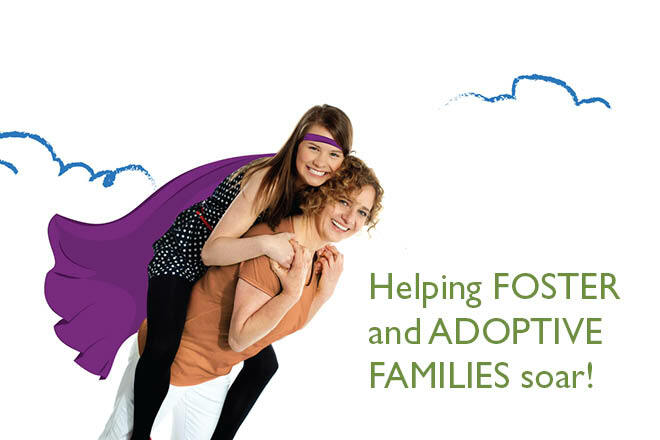 Support for foster and adoptive families. 24-hour therapeutic support for children with a variety of challenges. Therapeutic education for elementary, middle and high school students. Helping families find existing support in their home area. Roger took a seat at the head of the large wooden table that occupies a private conference space in a South Chesterfield library. Sitting opposite Roger was his mother, Linda. To Roger’s left was his stepfather, Mike, and younger brother, Mikey. The family gathers here sometimes for meetings.